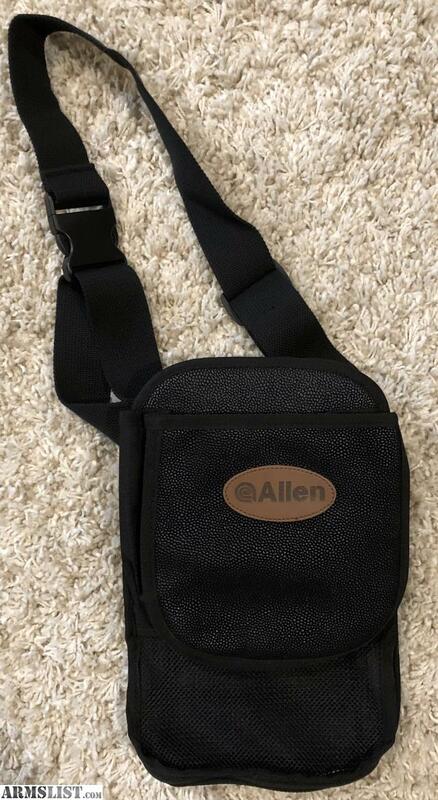 Allen shooting bag, never used. 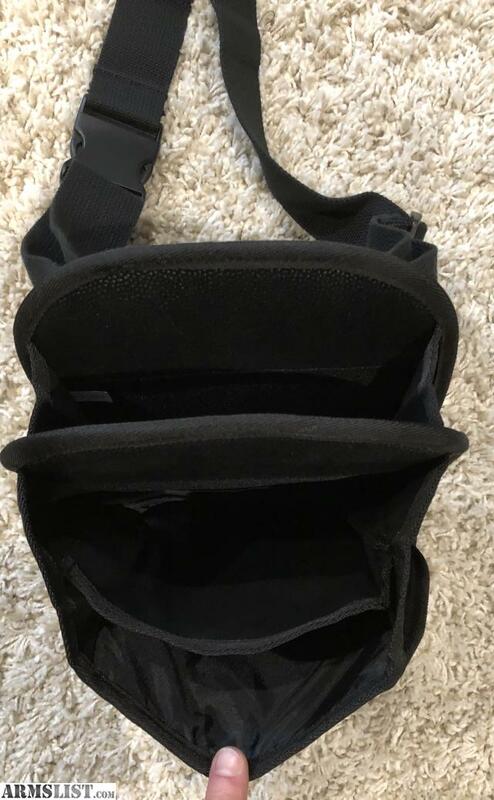 Use this bag to hold your shotgun shells while you’re shooting clays, or to hold your birds while you hunt. It has a zippered lower opening to either empty shells or remove your birds. Will trade for ammo, AR gear, etc.